Igloo is situated atop Mont d’Arbois in the Haute-Savoie region of eastern France. 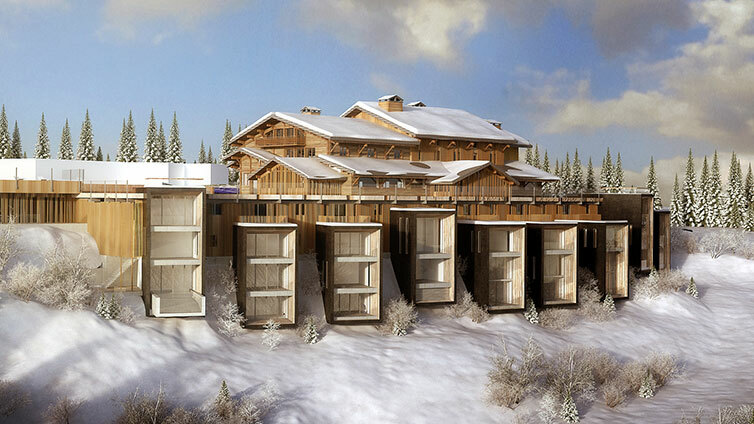 The property is only accessible by cable cars from Saint-Gervais-les-Bains and Megève or by snow crawler or helicopter. 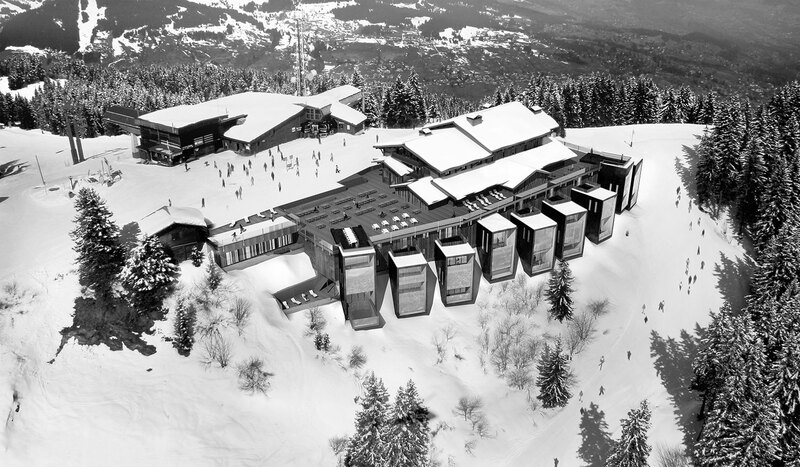 The convenient ski-in ski-out location offers direct access to Domaine Evasion Mont Blanc with over 445 kilometres of slopes. 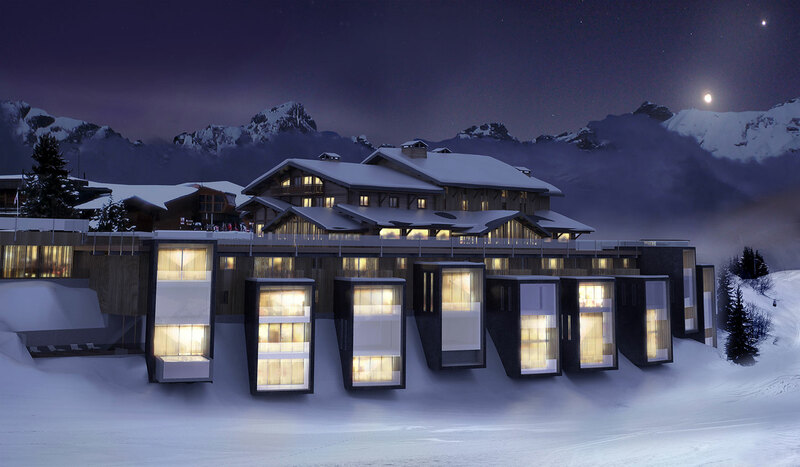 SDG’s redevelopment plan calls for the transformation of the existing building into an exclusive, luxury mountain retreat with 32 rooms and suites and spa.  The property will be operated by Six Senses Hotels Resorts Spas.